The Hope Health Center an offshoot of the Hope Afresh Foundation Taraba, has marked its first year anniversary. His Excellency, Arc. 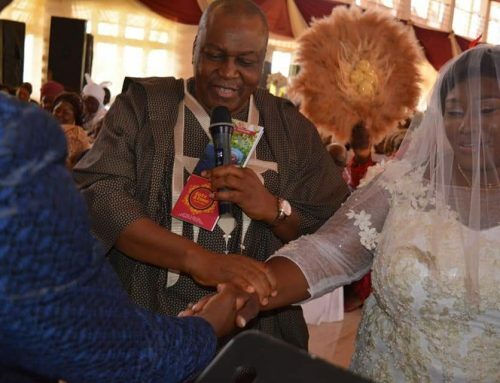 Darius Ishaku with his wife, Barr. Anna Ishaku celebrating the one year anniversary of Hope Health Centre in Jalingo. 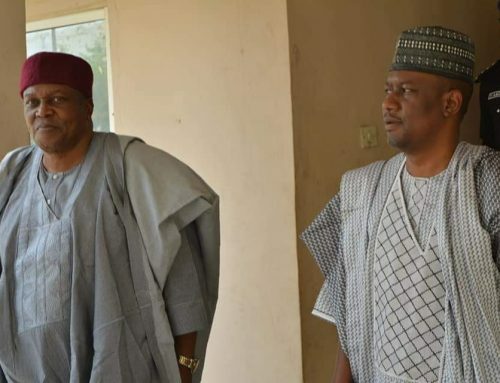 The center which was established by Her Excellency Barrister Anna Darius Ishaku is a rehabilitation centre for the treatment of people battling with drug and substance abuse. 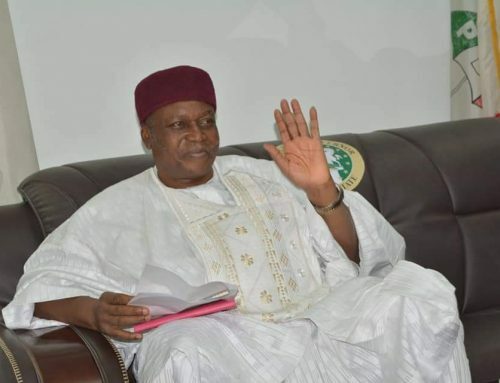 Mrs. Ishaku disclosed that she was moved to open the centre when she was confronted with pathetic stories of persons involved with drug abuse and other related addictions. She revealed that the center was a direct investment from her office to help giveTarabans trapped in the world of drug addiction an exit route through rehabilitation. “It was a concern to me when I heard the story of a priest who was battling with drug abuse and I thought it wise to set up a facility that will help those looking for an easy way to stay away from drugs. “The center is not mine but it is my little contribution to making Tarabans come out of the scourge of drug addiction which has devastating effect on the overall well-being of those abusing it”. She paid tribute to the pioneer staff of the centre who have been very dedicated to service and helping people undergoing rehabilitation at the center and urged them to be steadfast as the sacrifice for humanity can only be divinely rewarded. 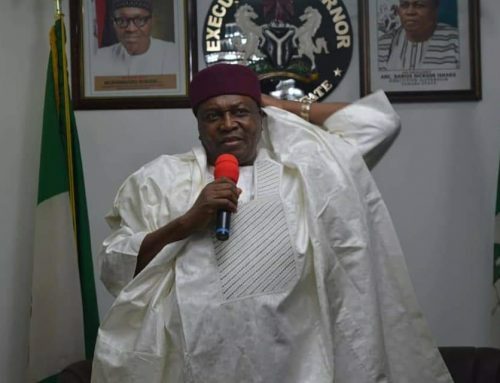 In his remarks, Taraba Governor Darius Ishaku who was the special guest of honour promised to build a proper rehabilitation centre that will be affiliated with the State Specialist Hospital. He praised the good work the foundation was doing to help reduce the rate of people becoming insane due to addiction from drugs and stressed on the need for the center’s activities to be documented and stored to enable future leaders of the state consolidate on the inroads being made by the center. According to Father Cyracus Kamai, the problem of drug addiction is beyond what many in the society can comprehend. He commended Mrs Ishaku for establishing the center, claiming it to be the best pet project by any First Lady of the state. The anniversary which served as a fundraiser for the center had notable individuals, groups and organizations who made cash donations for the upkeep of clients at the center. Highlight of the occasion was testimonies from clients who had graduated from the center.